Location: On the casueway coast.
" /> Portstewart is located on Antrim's beautiful causeway coast and celebrated its centenary in 1994. 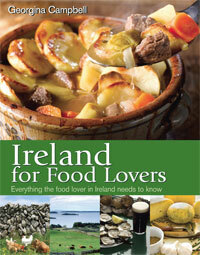 It proudly offers some of the finest golf to be found in Ireland or indeed anywhere else. It is the second club in Ireland (after Killarney) to have 54 holes. 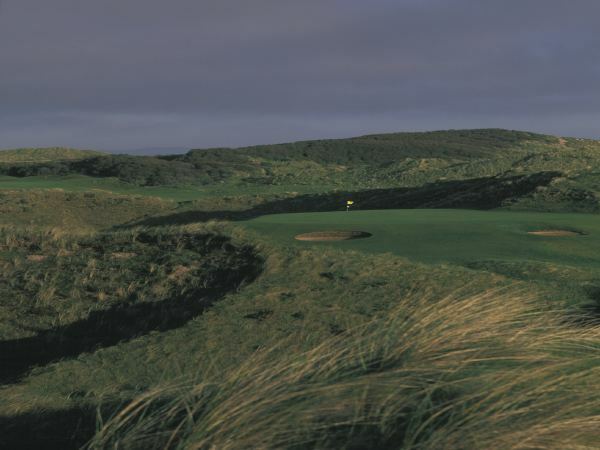 The Strand Course which is the jewel in Portstewart's crown was designed by Des Giffen and opened in 1992. 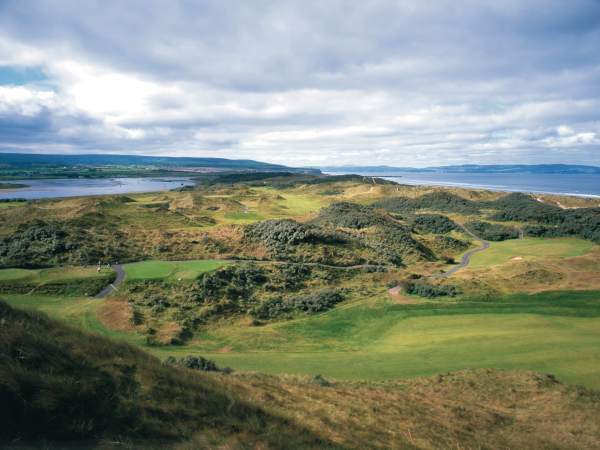 It has 18 championship holes running to 6895 yards off the back tees with a par of 72, it presents a true test of golf set in classic links country amid towering sand dunes with views at every turn of the blue Donegal hills, the rolling Atlantic and the tranquil estuary of the River Bann. The Riverside Course was extended to a full 18 holes and opened in 2004 following the purchase and development of some additional land. Running from the Clubhouse down to and along the River Bann at 5725 yards from the back tees and a par of 68. With extensive bunkers and a spectacular water feature, it offers a worthy if slightly less challenging alternative to the Strand. The Old Course is situated at the eastern end of Portstewart, begins and ends at the site of the original course, where golf was first played in Portstewart as far back as 1889. Par 64, 4730 yards, its 18 holes set out along the rocky store before climbing inland to give breathtaking panoramic views of the coastline.